If you want quality products and exceptional service in home improvement, no one can beat Gutter Helmet of Eastern New York. With over 40 years of experience in home improvement, we are the smart choice for homeowners who want the very best. Gutter Helmet of Eastern New York provides sales, installation, service and warranty of replacement windows, doors and gutter protection systems. 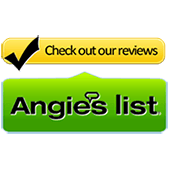 Angie’s List Super Service Award. Renewal by Andersen Green Diamond Award for Highest Homeowner Satisfaction. 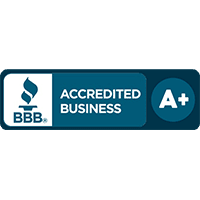 A consistent A+ rating with the Better Business Bureau. Multi‐year recipient of Inc. Magazine’s fastest growing companies’ award. Ranked #1 Top Workplace by the Albany NY Times Union 3 years in a row. Gutter Helmet of Eastern NY, has over 40,000 customers, and we would like to make you one our family of satisfied homeowners! From start to finish, we make your home improvement experience enjoyable and stress-free. 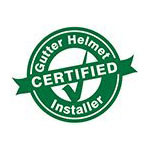 Call Gutter Helmet of Eastern NY now, or fill out our online form for a free quote on Gutter Helmet gutter protection systems or new doors or windows. Sick of climbing your ladder and cleaning your gutters?